Our ancestors had a strong connection to the cosmos. They looked up at the sky and saw the sun, moon, planets, and stars. They made up stories called myths, and used the seasons, the sun, and the moon to mark time, like a calendar. They even called the planets living spirits. The planets and their placement in the sky had purpose and meaning. 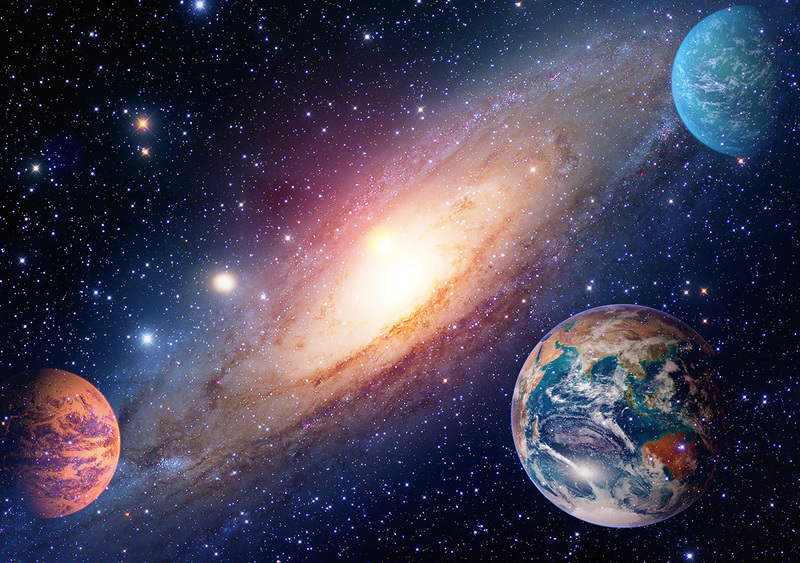 Astrology is the study of the connection between the celestial bodies and events on planet earth. But, it’s so much more exciting than that! Did you know that the energy of the planets live inside of you? Did you know that you are 12 zodiac signs uniquely combined? Did you know that your birth chart reveals your Soul’s plan for this lifetime? Think of your birth chart as a picture of the sky the moment you were born. This cosmic snapshot reveals your natural tendencies and strengths as well as your biggest challenges. It reveals the gifts you were given when you drew your first breath! This is your conscious personality, your vitality and how you express in the world. This is how people describe us. You are born to shine like the Sun. The placement of the moon reveals your unconscious, your needs, your triggers, and your emotions. This part of us is hidden away waiting to be revealed and recognized. This is the place on your chart that shows what was rising on the horizon the moment you were born. This is your authentic self, the way you describe yourself at your best. When you live authentically, you light up the room. Book a reading? Click here! We will discuss your sun sign, moon sign, rising sign, your purpose in the world and biggest life lesson. We will discuss your moon sign and the flavor of the current new moon and full moon and how to use this lunation cycle for personal and soul growth. I will follow up with an invoice and inquiry with available times and dates. A limited number of in-person appointments are available in the Kansas City, Missouri area. I love sharing astrological insights with you! Book a party? Click here! Kansas City, Missouri area only. Send a request for more information. 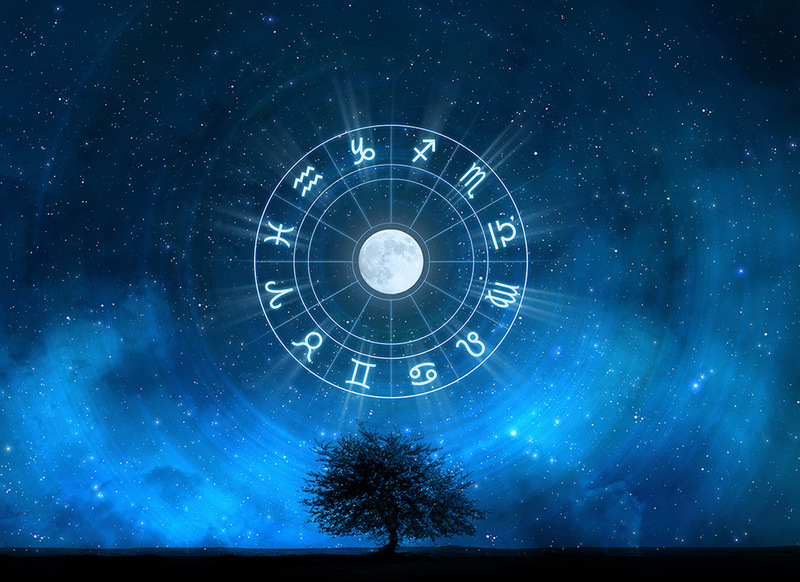 Each party guest will receive a short astrological reading based on their birth information. Fill out the form (or click here…) and I will respond with details.